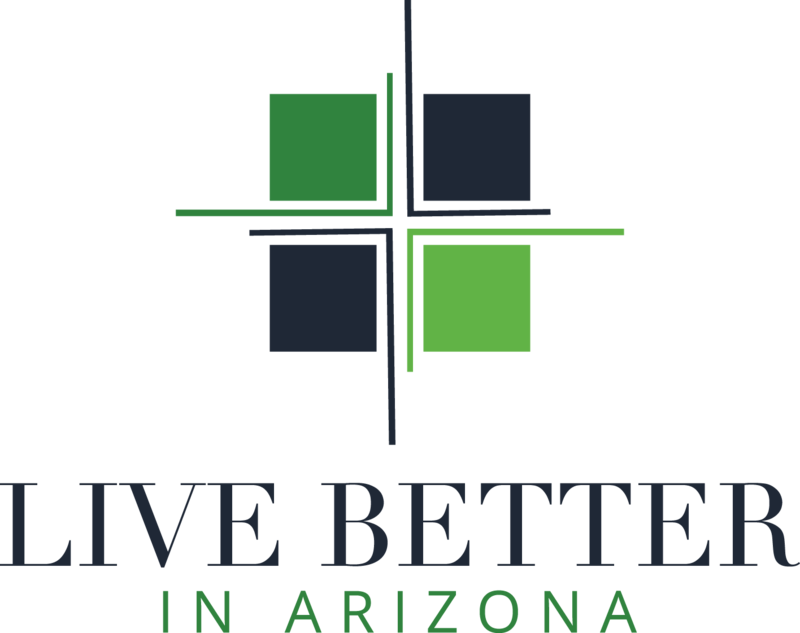 One of Arizona’s largest master-planned communities, Desert Ridge is situated on 5,700 acres in Northeast Phoenix and encompasses around 4,000 homes. It is home to several neighborhoods and each one has something special to offer. 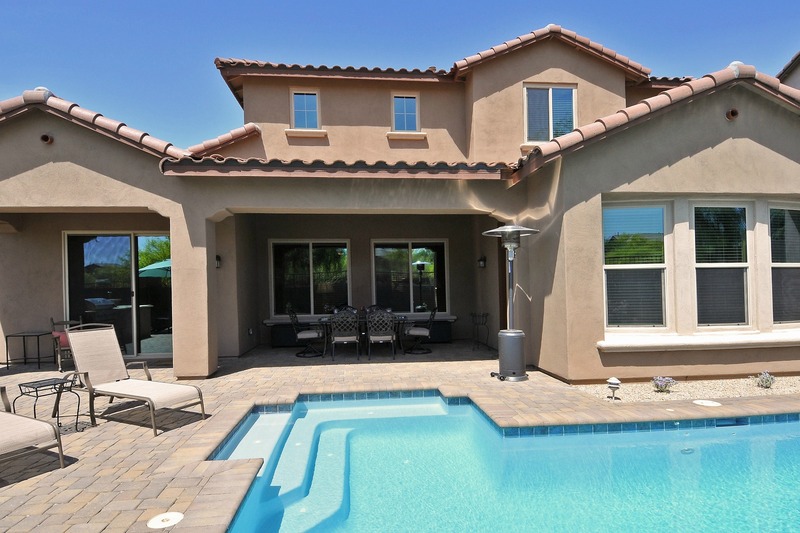 Desert Ridge is a very popular and desirable community. Its blend of residential and commercial real estate makes it the perfect place to live, work and play. 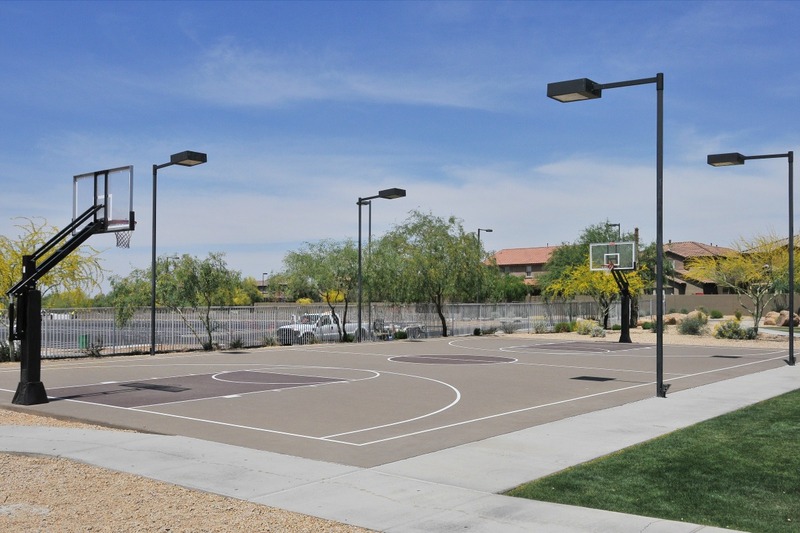 There are wonderful community centers featuring pools, clubhouses and social areas for residents to enjoy. 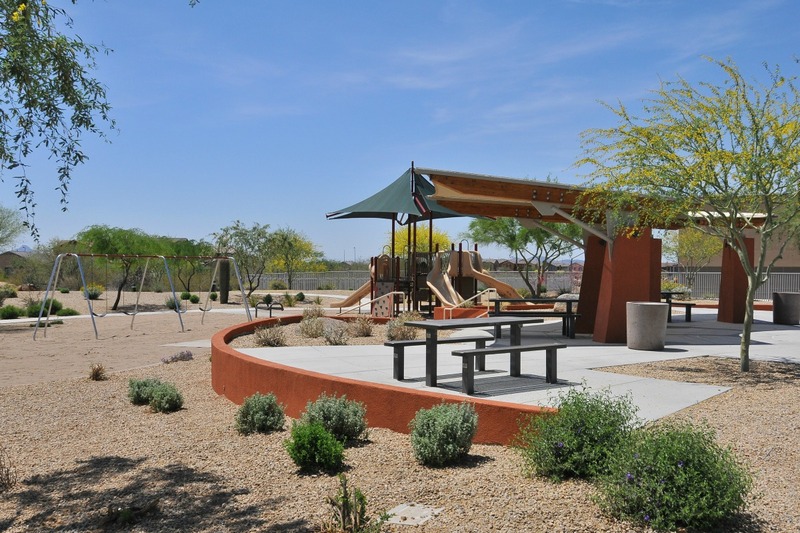 Playgrounds and green spaces are interspersed throughout the neighborhoods. The Desert Ridge Marketplace offers over a million square feet of dining and shopping. Throughout the year, there are free live concerts and performances that delight both young and old. Children enjoy the splash pad where they can run and play while their caregivers relax in the ample seating that surrounds it. Adjacent to Desert Ridge is High Street. High Street has several restaurants, ranging from more casual to fine dining as well as some shopping. It is also home to a comedy club, a cigar lounge and several fun bars. The Mayo Clinic Hospital and American Express regional campus anchor the business community. And just south of Desert Ridge is the Musical Instrument Museum, an incredible destination that features musical instruments from all over the globe and hosts live performances and concerts year-round. Residents have the option to join any number of golf clubs or play the public courses in and around the area. If you are looking for excellent golf nearby, you can become a member at the Wildfire Golf Club at the JW Marriott Desert Ridge resort. There are two golf courses and members have access to 36 holes, practice facilities as well as the resort's amenities. Housing options include single-family homes as well as condos, townhomes and patio homes, offering a variety of lifestyle options for year-round and seasonal residents. A large portion of Desert Ridge has already been developed, but there are new communities under construction as well. Desert Ridge is centrally-located in North Phoenix, just north of the Loop 101 and SR-51. This wonderful location grants easy access to other parts of the Valley and the Sky Harbor Airport is a straight shot down SR-51. Scottsdale is just to the east and Cave Creek is to the north.  Visit the Desert Ridge Marketplace to shop, dine, play at Dave and Busters, see a movie, enjoy live music or enjoy a round of bocce ball. Play a round of golf at the Wildfire Golf Club at the JW Marriott Desert Ridge resort. Catch some stand-up comedy on High Street or dance the night away. Head over to one of the community centers for a swim, workout or social event. Take a run or walk the neighborhoods on Desert Ridge's miles of sidewalks.